Dr. Peterson received his medical degree from Loma Linda University School of Medicine and completed his OB/GYN residency training at Sacred Heart Health System in Pensacola. 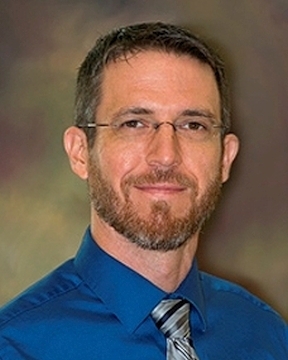 He currently serves as the assistant director, as well as the director of robotics, for the OB/GYN residency program, which is ... Read More affiliated with the University of Florida College of Medicine. Sacred Heart is an academic medical center or teaching hospital, which means we provide hands-on training to OB/GYN resident physicians in affiliation with the University of Florida College of Medicine. These residents ? who will be part of your care team at the Women?s Care Center ? have completed medical school, are licensed to practice medicine and are training to become specialists in obstetrics and gynecology. All residents are closely supervised by experienced, board-certified physicians, called the attending physician. Academic medical centers like Sacred Heart have been shown in studies to have better patient outcomes for both routine and complex problems. As Northwest Florida's only OB/GYN residency program, Sacred Heart stays on the leading edge of women's health research and provides the latest treatments options, even for rare conditions.